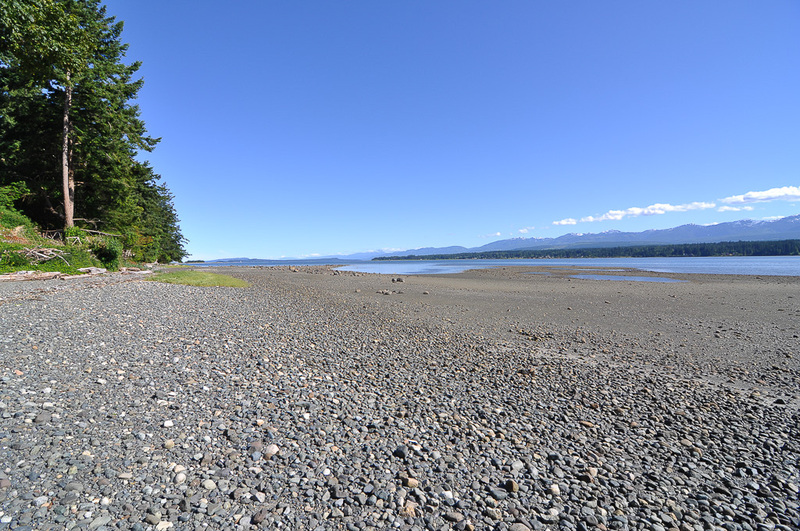 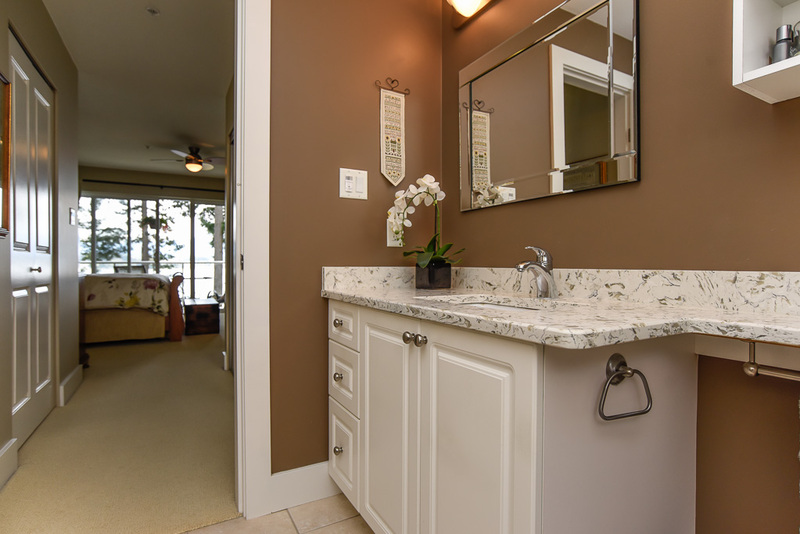 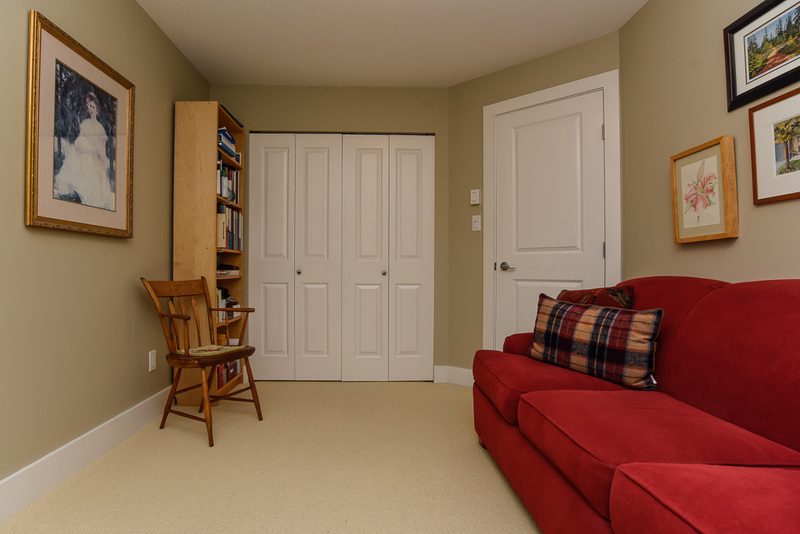 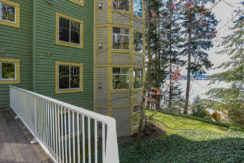 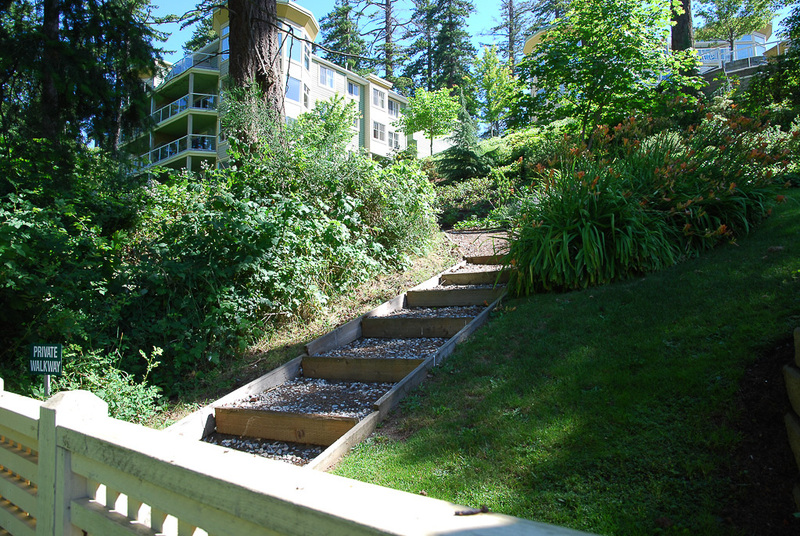 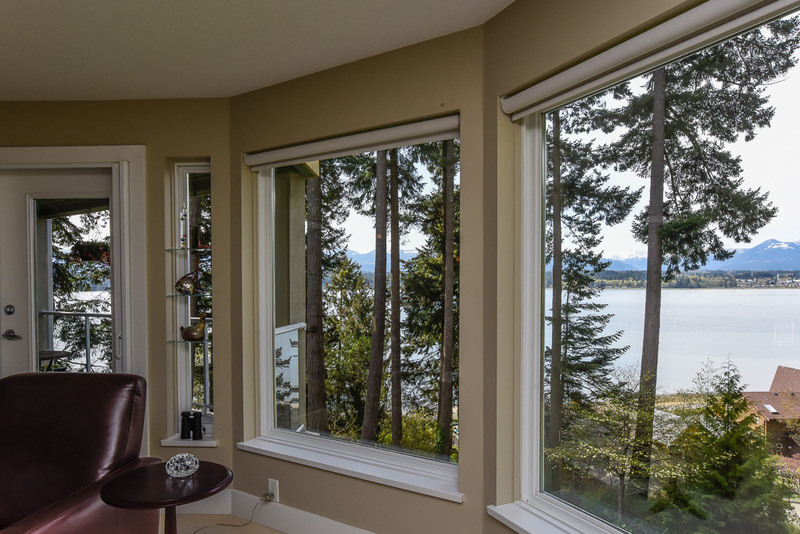 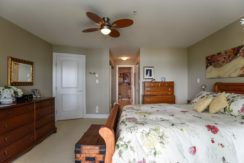 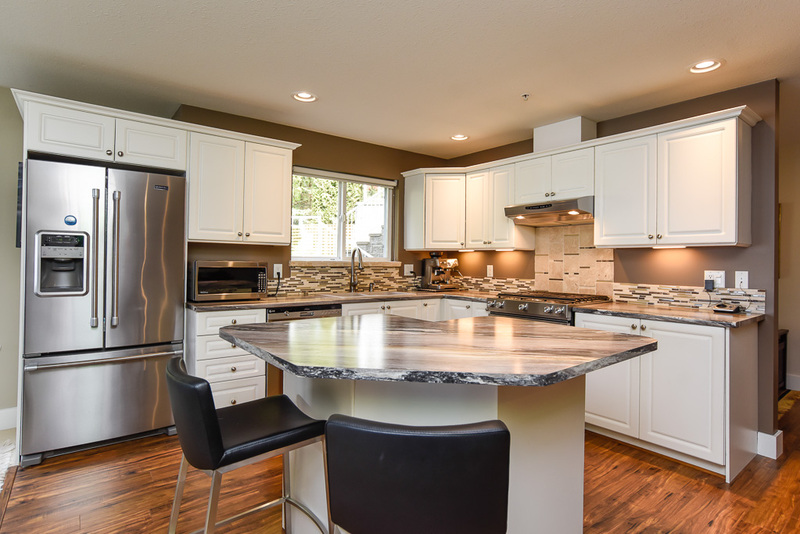 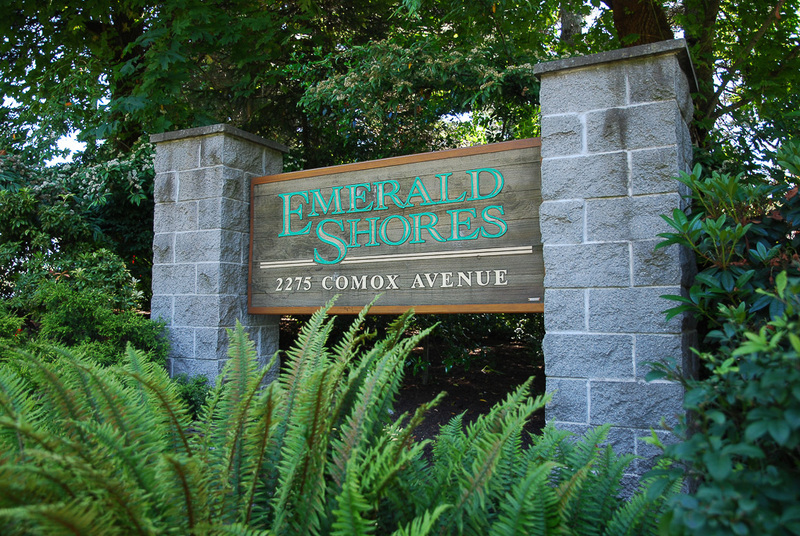 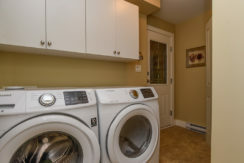 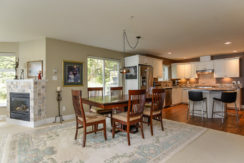 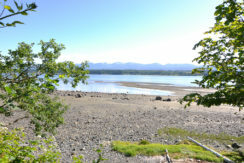 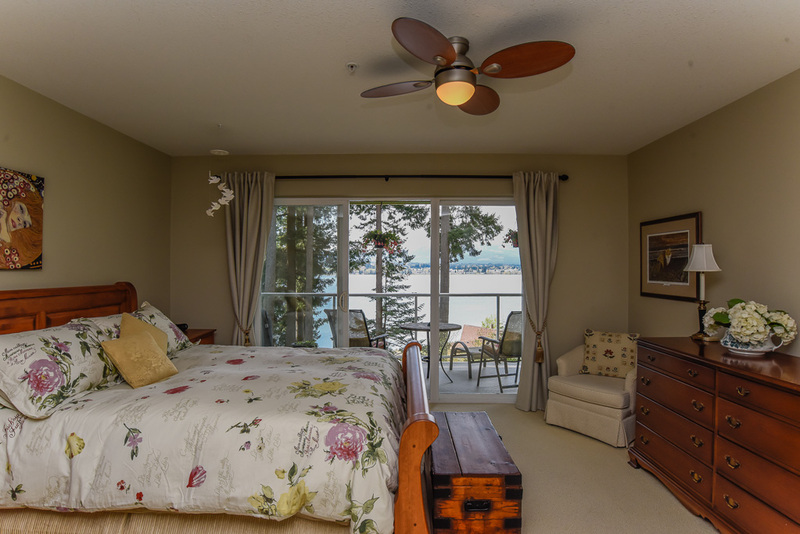 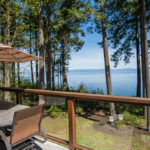 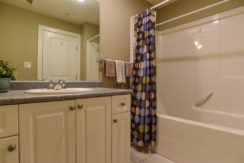 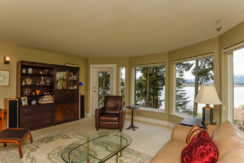 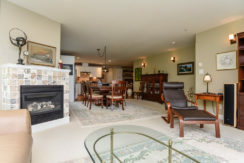 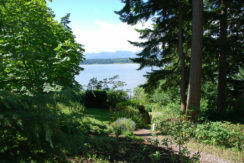 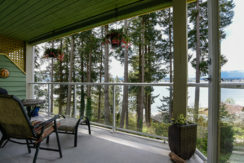 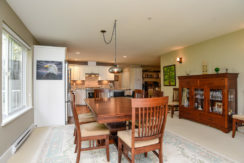 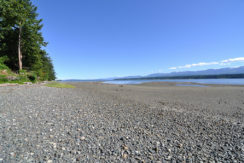 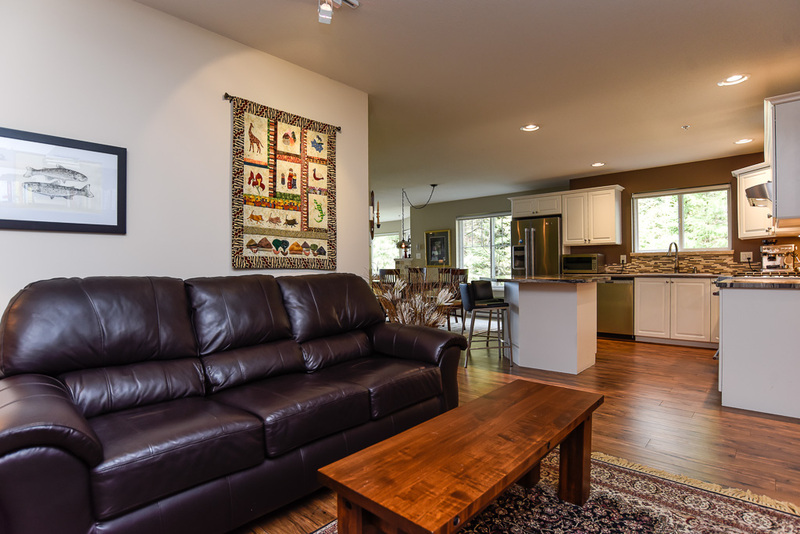 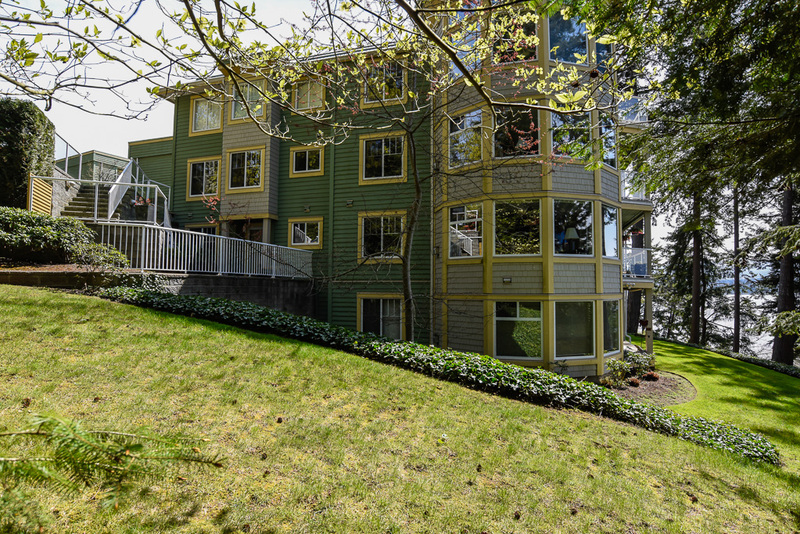 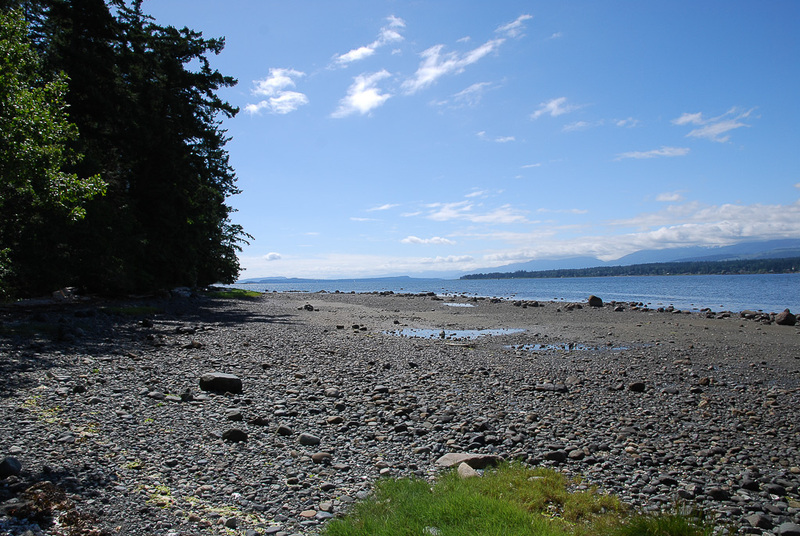 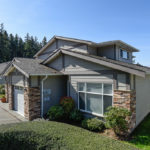 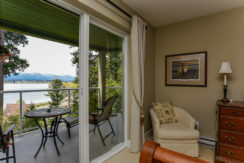 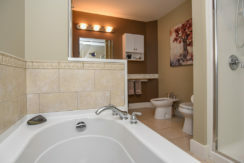 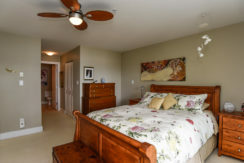 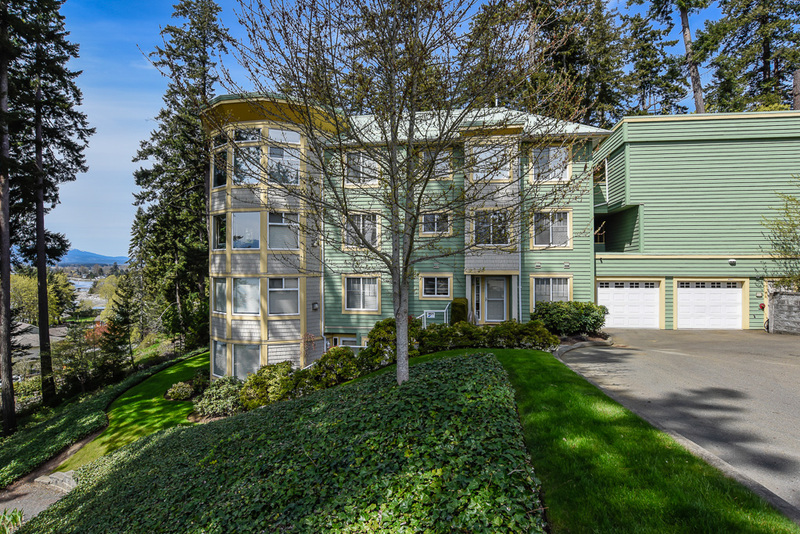 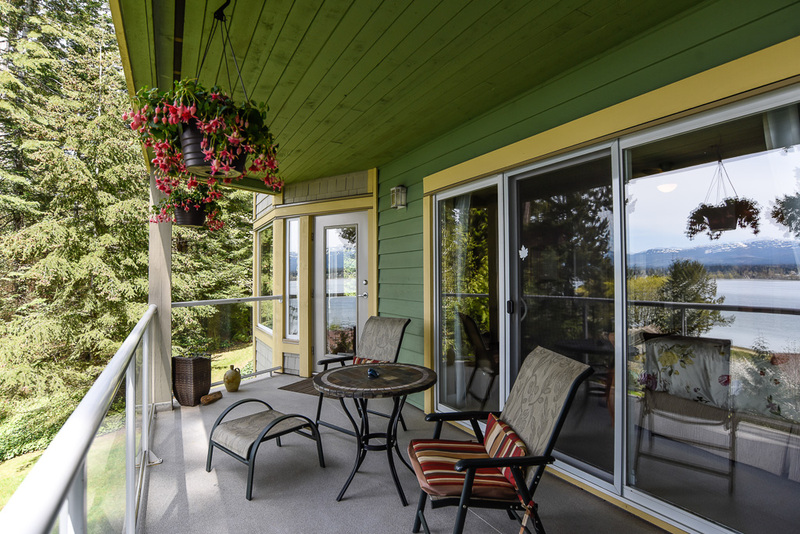 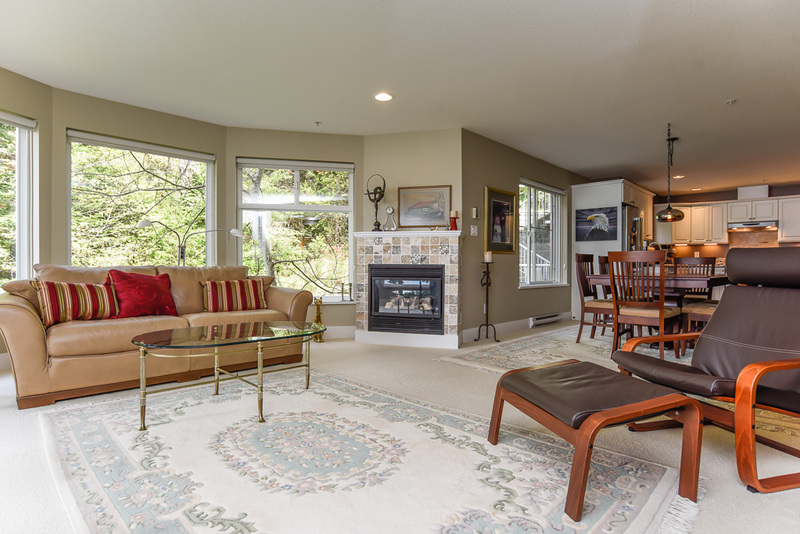 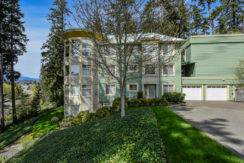 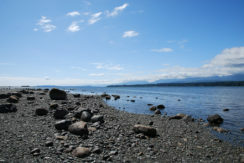 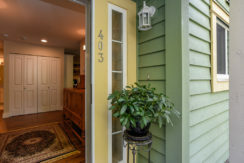 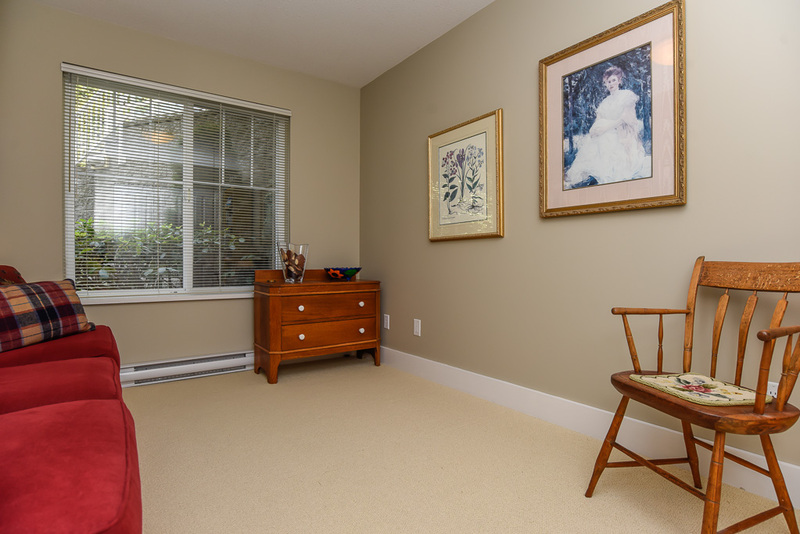 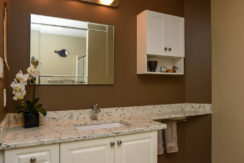 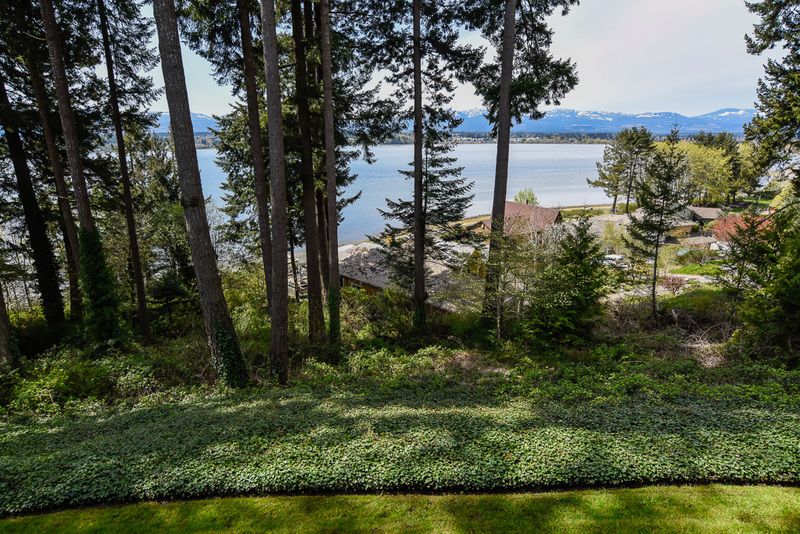 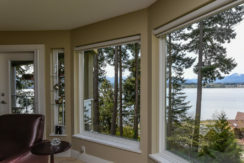 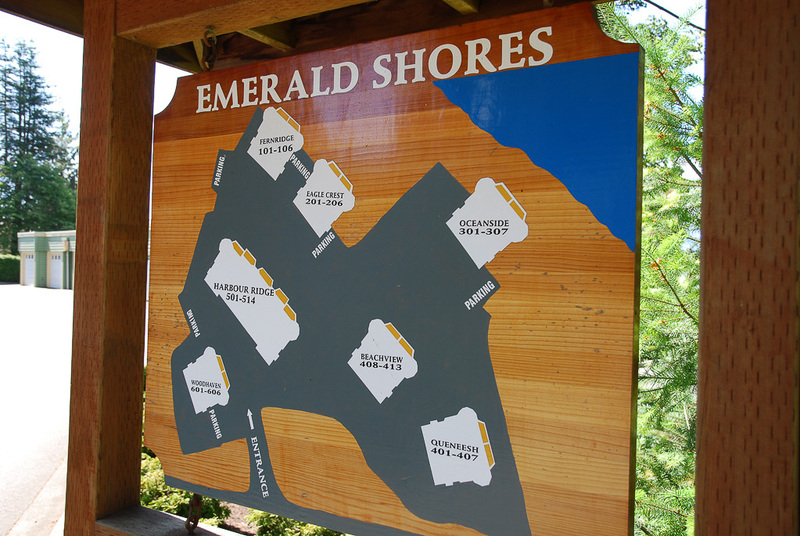 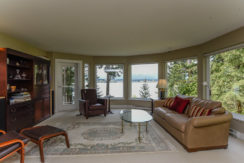 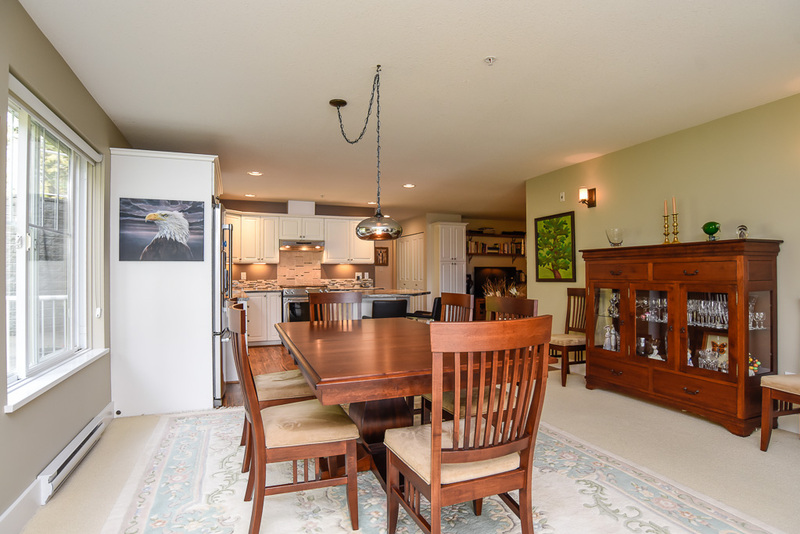 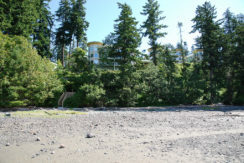 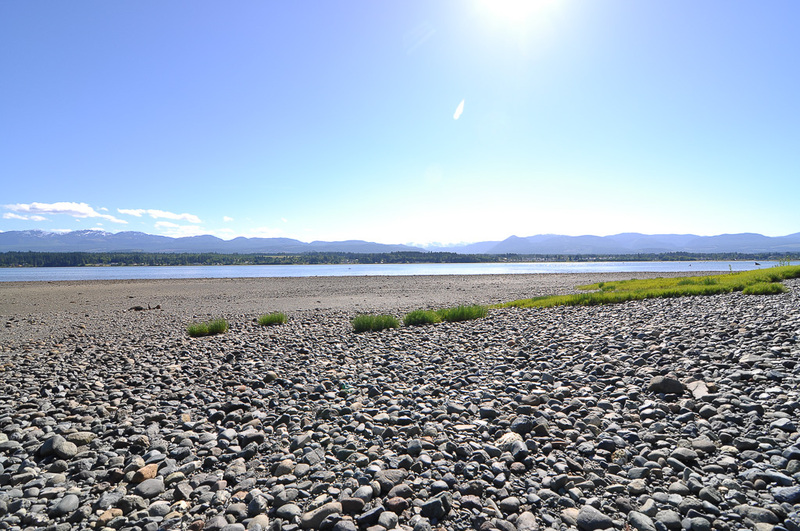 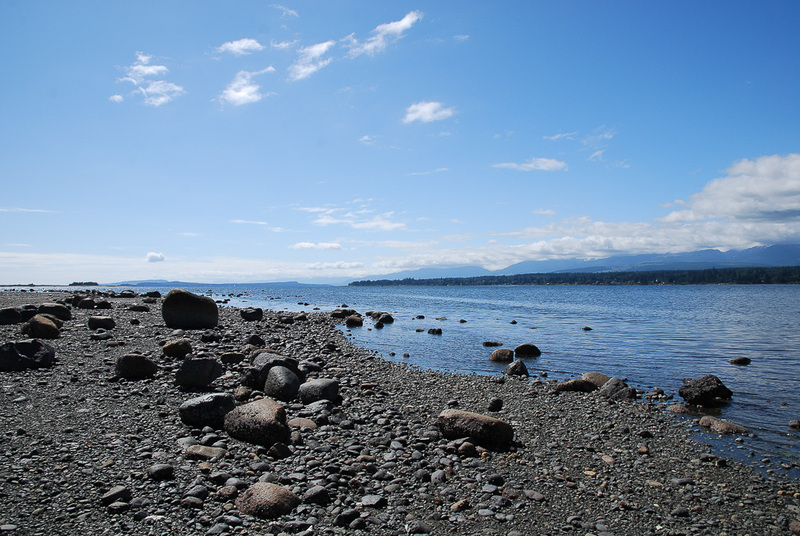 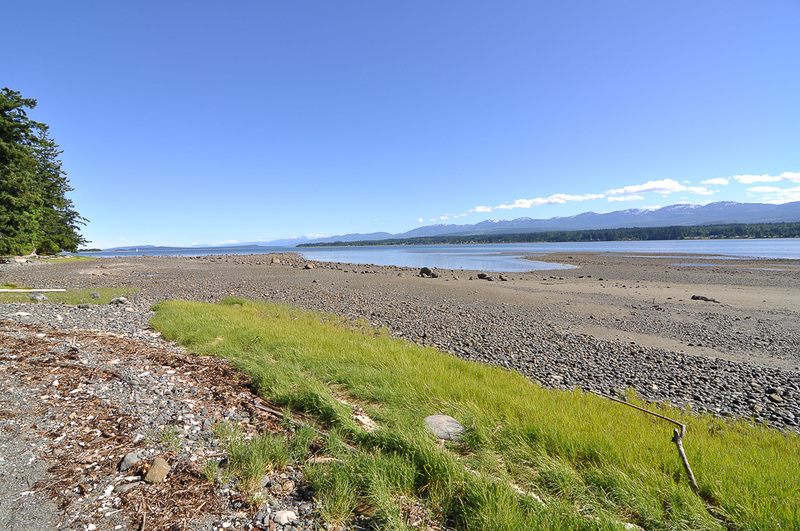 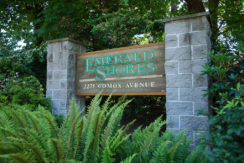 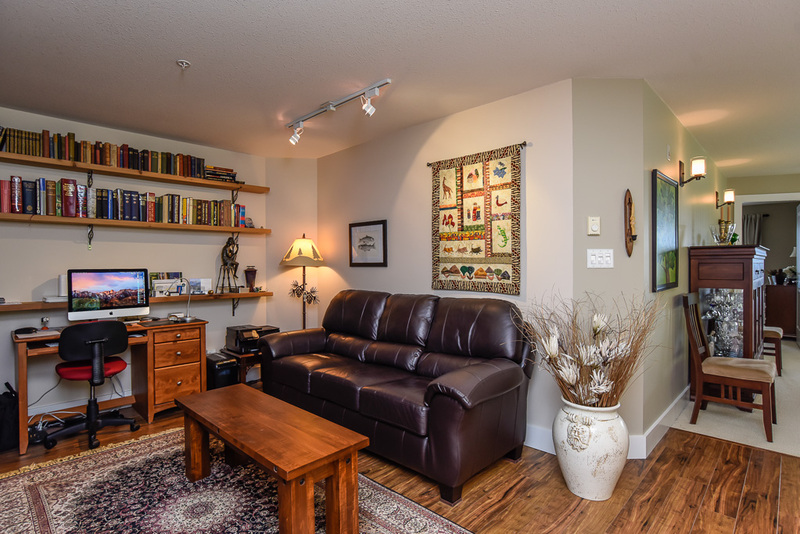 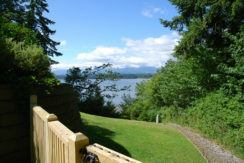 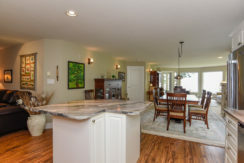 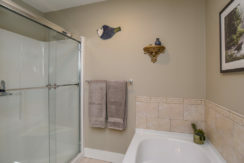 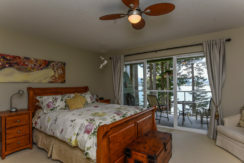 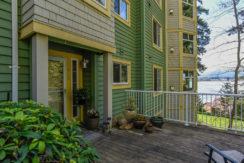 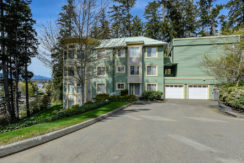 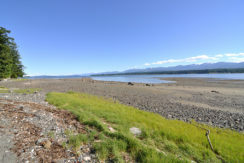 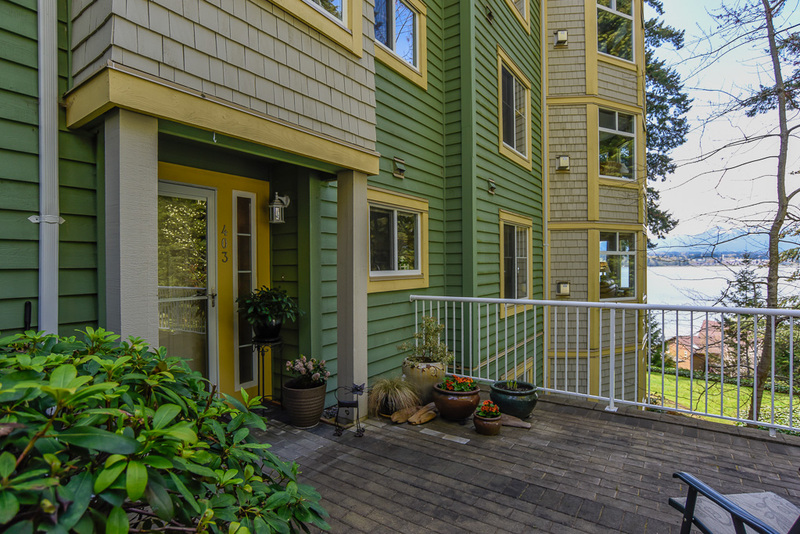 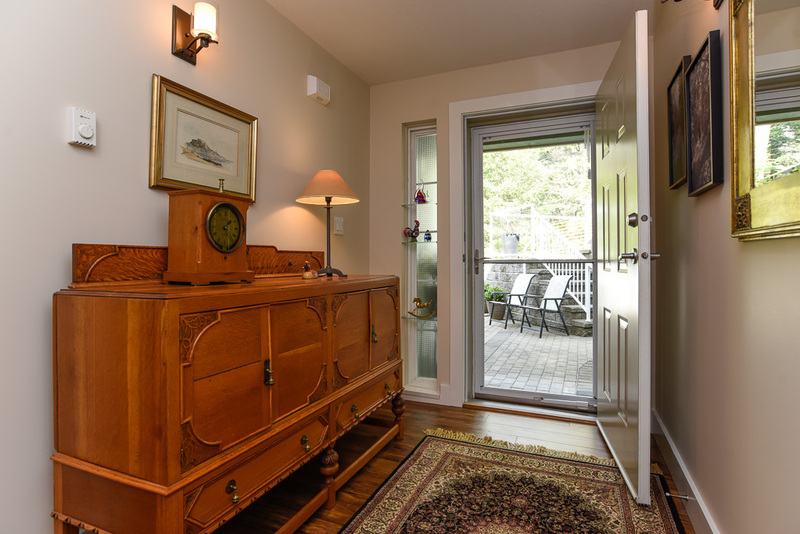 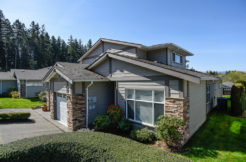 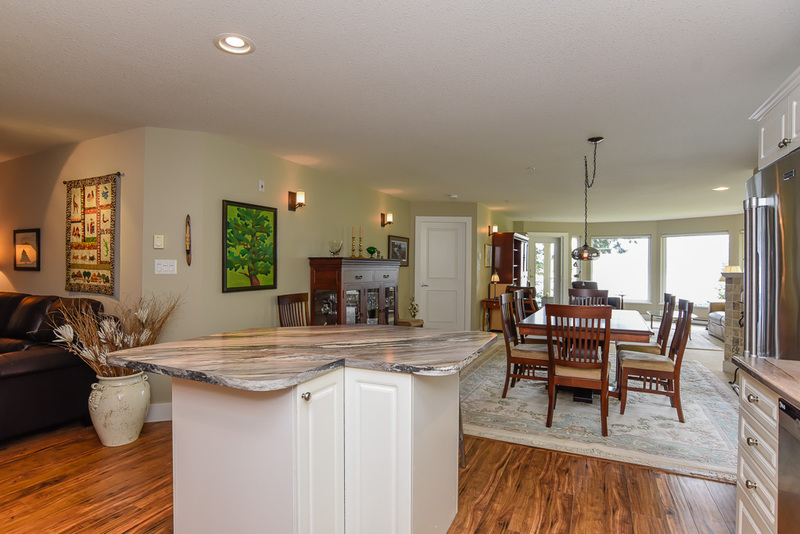 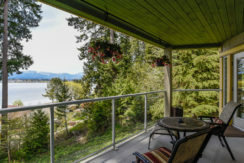 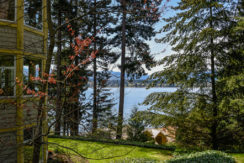 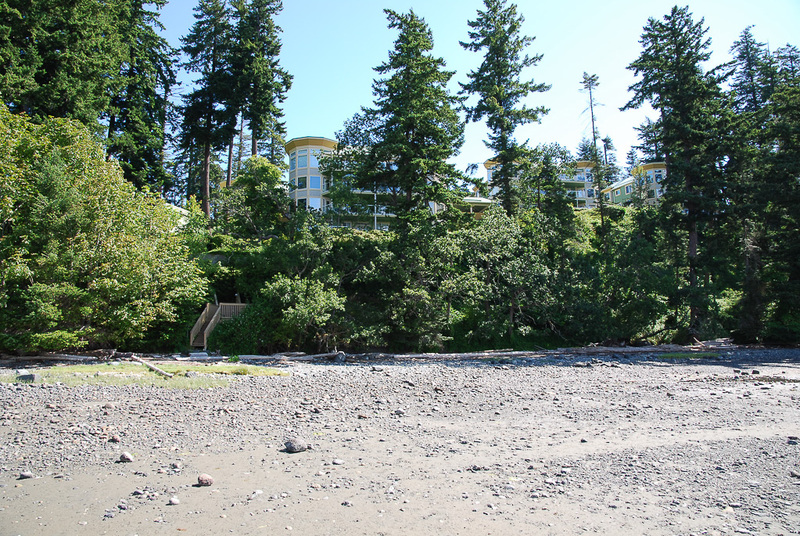 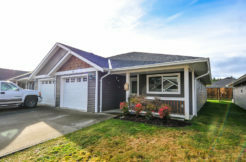 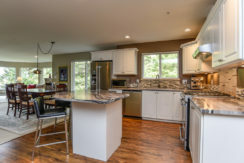 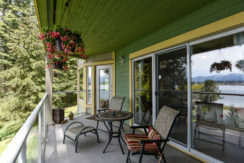 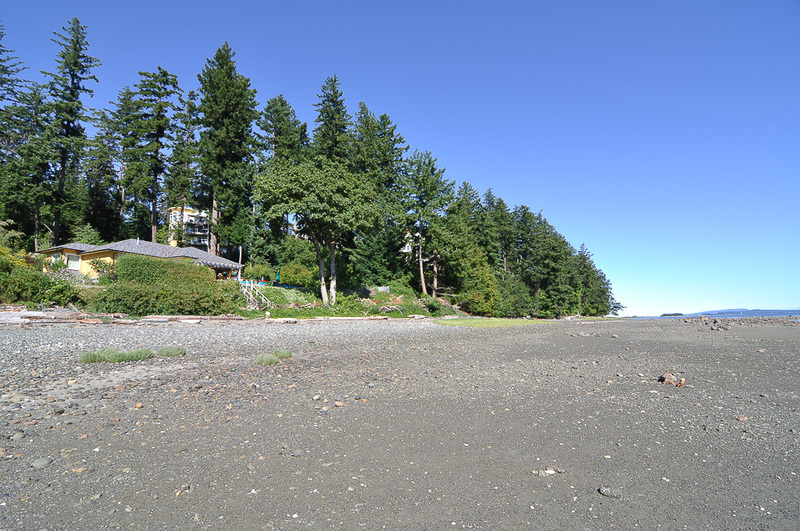 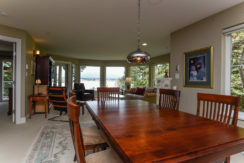 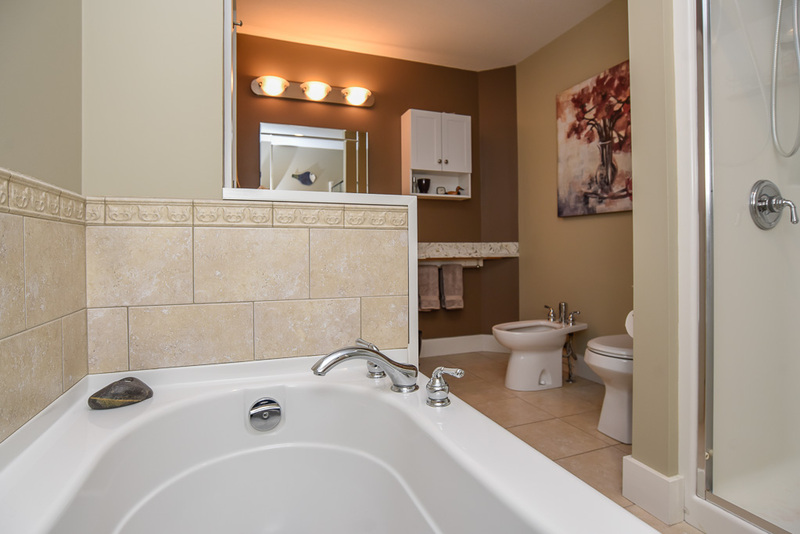 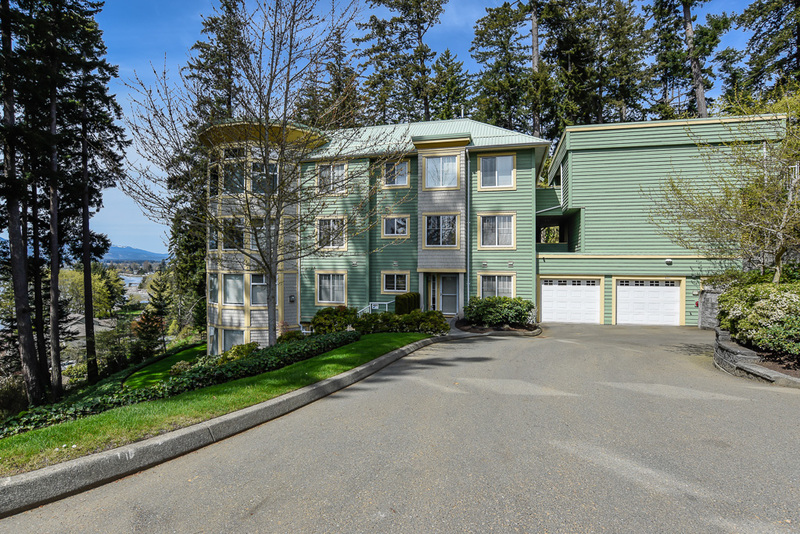 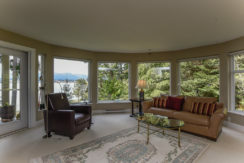 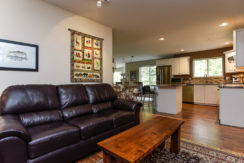 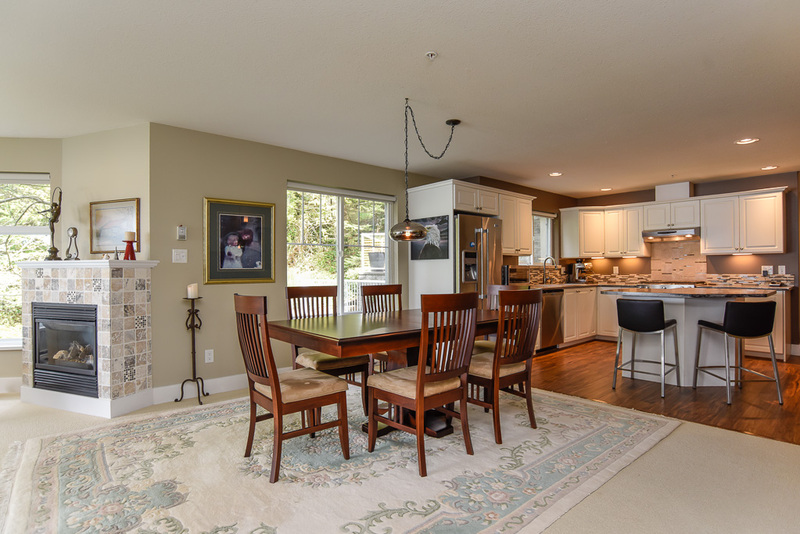 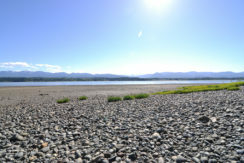 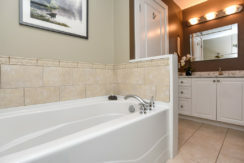 WATERFRONT CONDOMINIUM, minutes from the heart of Comox. 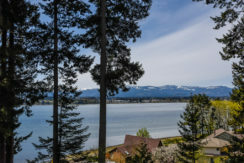 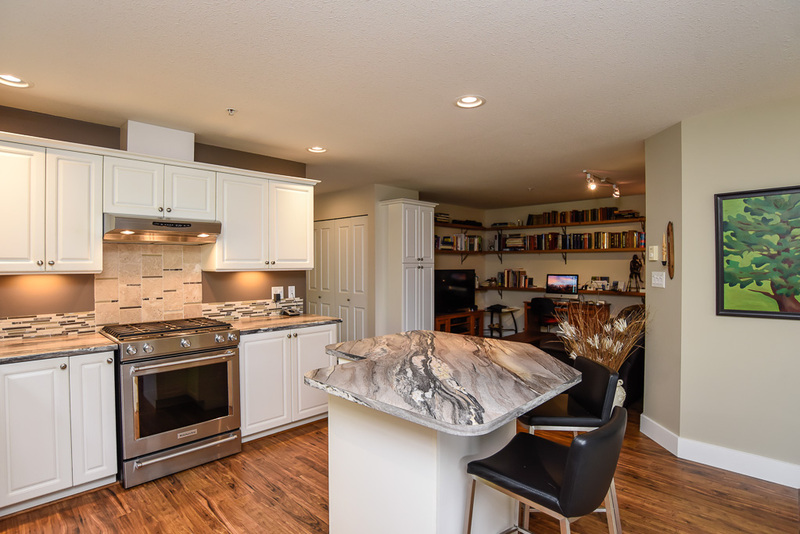 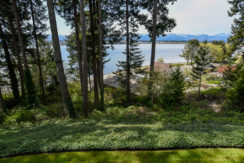 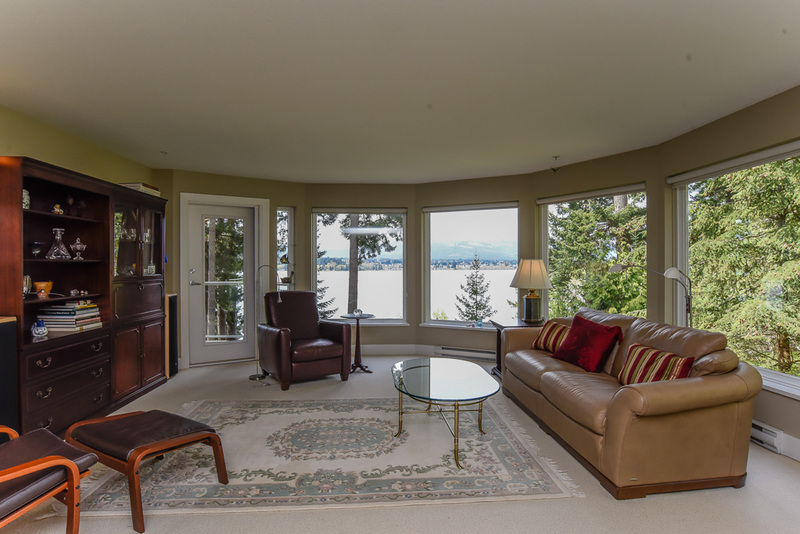 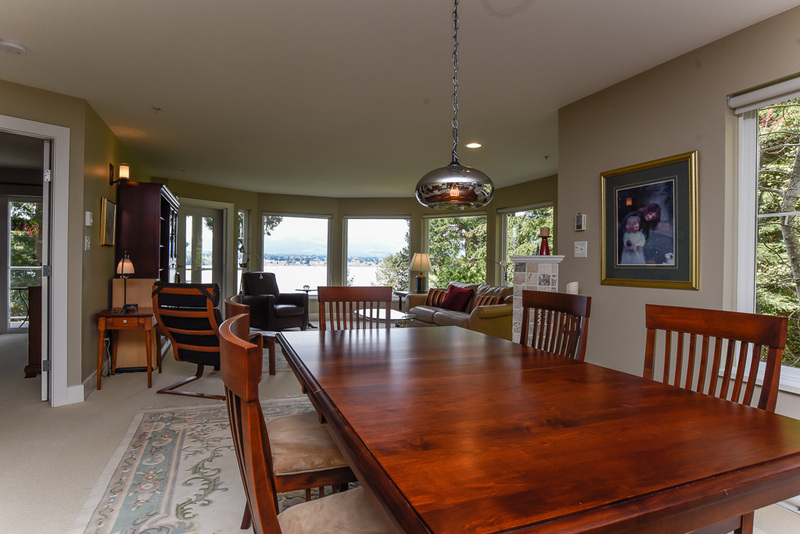 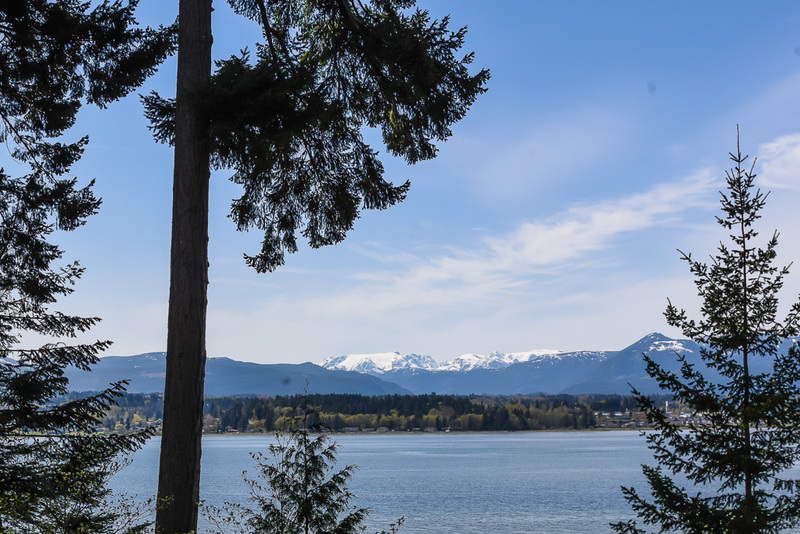 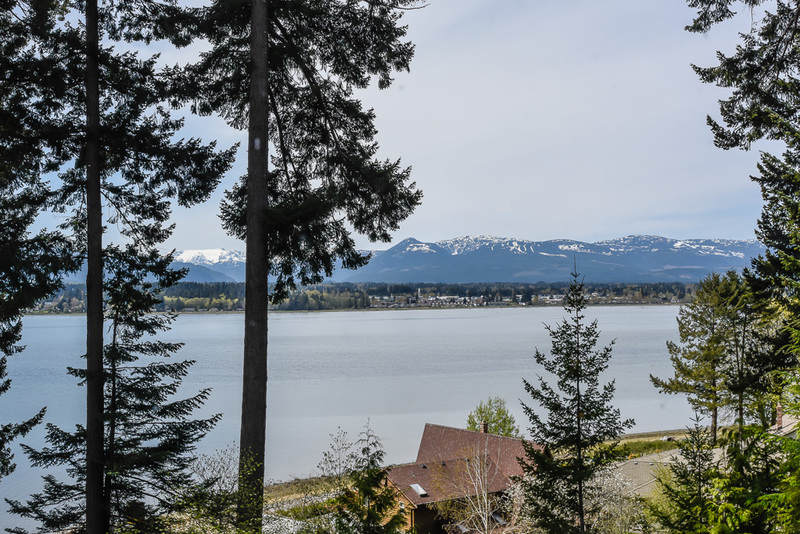 This very private corner unit, 1,568 sf, 2 BD/ 2 BA plus den, offers an ‘eagle eye’ ocean view across the water to the lights of the city, the Beaufort Mountains and the Comox Glacier. 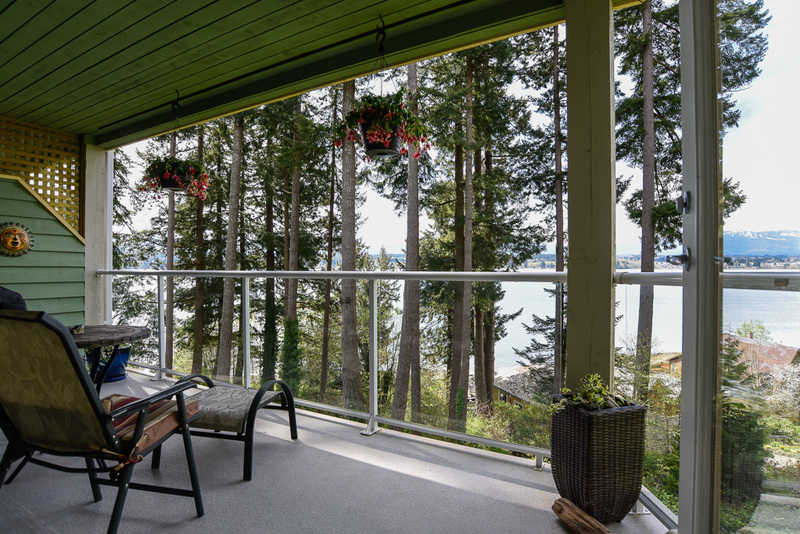 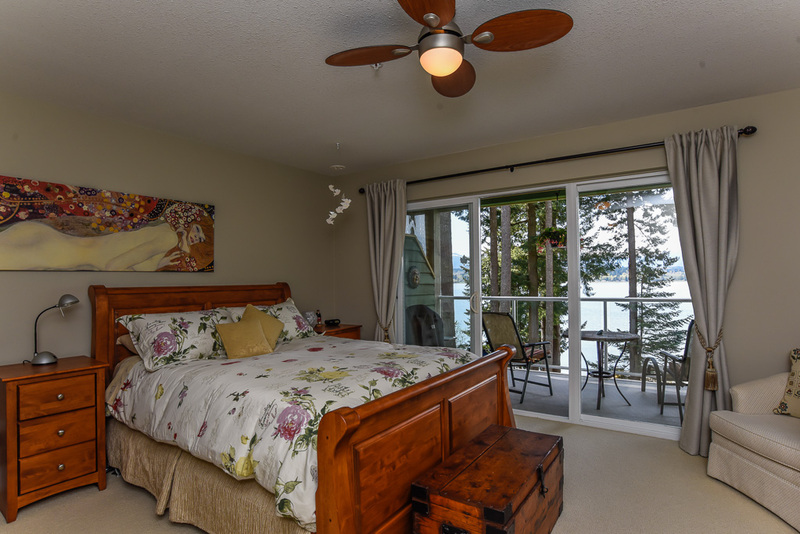 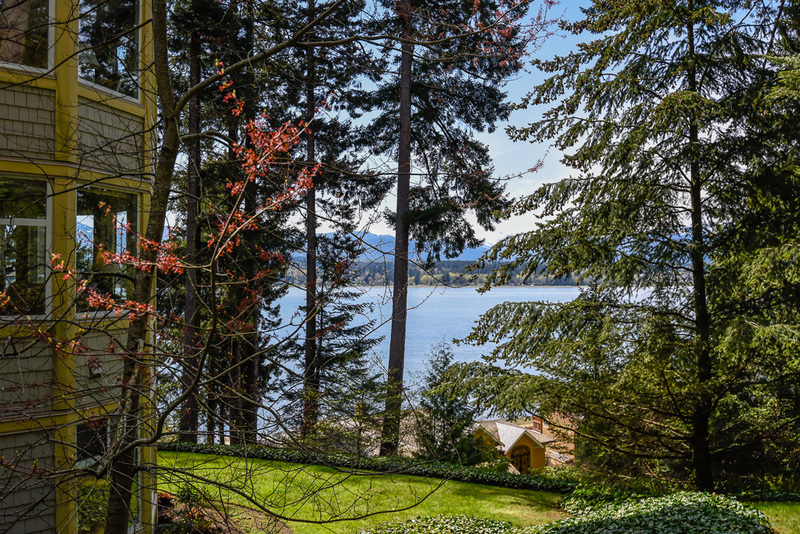 Enjoy this magnificent southwest view from the balcony off the living and master bedrooms, watch the eagles soar and perch in the nearby trees. Stroll down the private path to the beach, through the beautifully landscaped property. 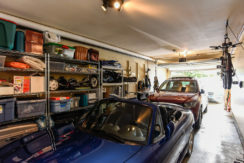 One level living with garage access straight into this unit, garage is 28’ deep, can fit 2 cars! 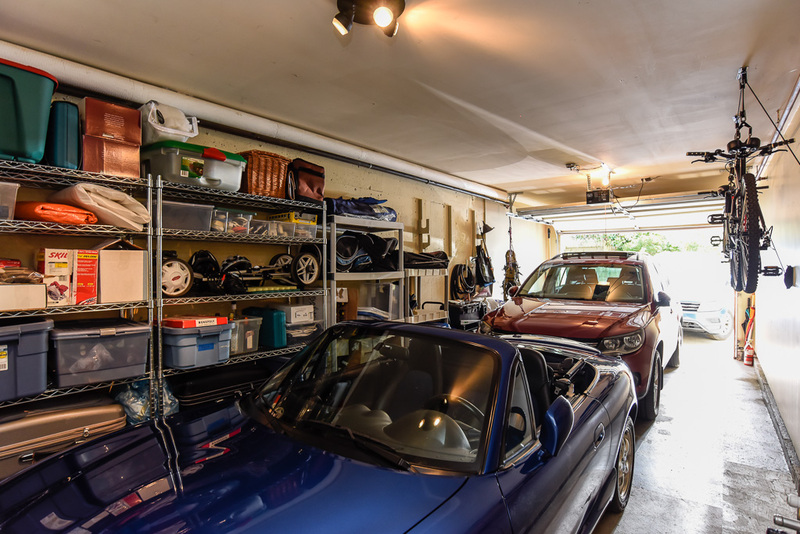 Visitor parking adjacent to the garage entry. 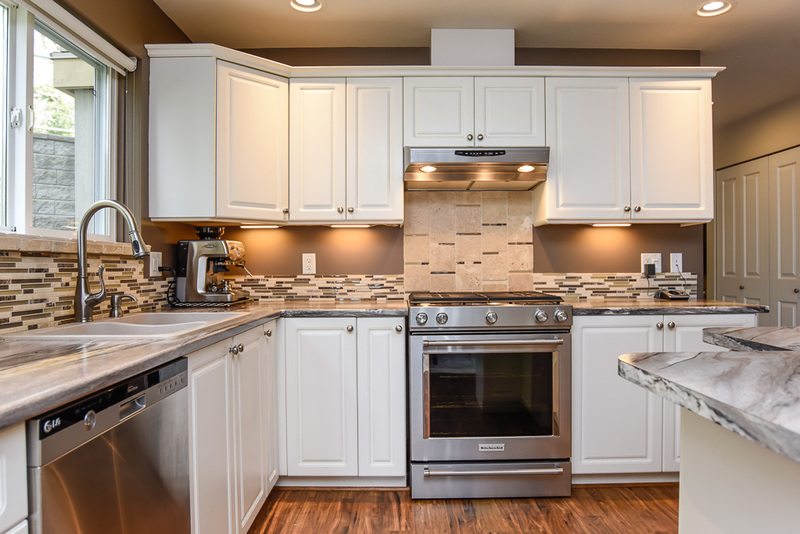 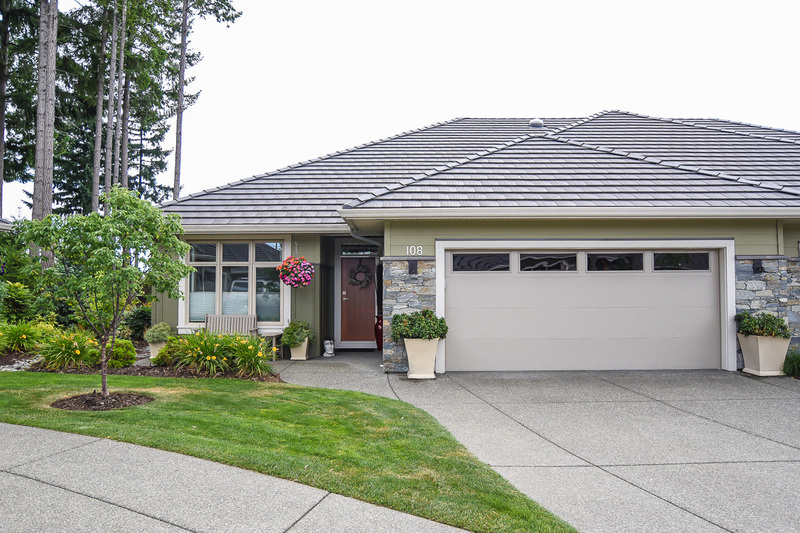 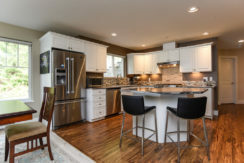 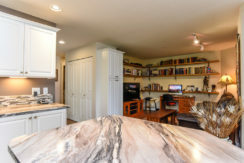 Beautiful upgrades, s/s appliances, gas range, open plan kitchen w/ island (no dividing wall), travertine & glass tile backsplash, travertine gas fireplace surround, updated lighting, quartz counters in ensuite, Rheem ‘Lifetime’ h/water tank. 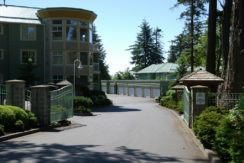 Crawlspace 4’-6’ deep, Phantom screen door, secure gated development, 1 cat or 1 dog, no rentals, permanent residents 19 yr plus.